For people in addiction recovery, the risk of relapse is ever-present. The further away from substance abuse a person gets, the easier it is to resist. However, with medical marijuana now more widely available in the state of Florida, not to mention the prevalence of addicts with conditions for which marijuana is approved, the question of whether Florida residents battling addiction should use marijuana for medicinal purposes is even more pressing. Should addicts use medical marijuana? The answer is complicated but the conclusion is simple. In most cases, it is a risk that recovering addicts should not take. 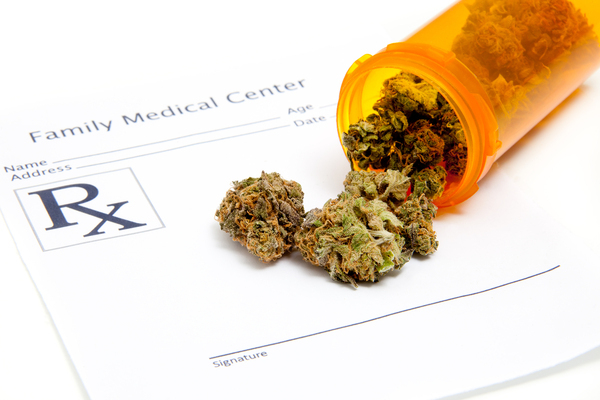 As of late June, Florida approved use of medical marijuana to treat more medical conditions. Not surprisingly, the bill met with approval from 71 percent of Florida voters. There is no argument about medical marijuana’s ability to help some people who suffer from certain conditions. The issue is whether or not addicts should be included in the demographic. Patients who receive a prescription for marijuana will now have access to three 70-day supplies consecutively. There is also no waiting period to get a prescription. After the supply is depleted, patients must submit to re-evaluation to obtain another prescription. Instead of visiting a doctor and pharmacy more often, patients fill their prescription at a dispensary. There were seven facilities, but U.S. News & World Report says the new legislation will allow a maximum of 25. The medical marijuana bill is designed to help patients who suffer from serious, life-threatening, and terminal diseases. Addicts are not immune to those conditions; some of them, such as PTSD, often go hand-in-hand with addiction and recovery. Unfortunately, patients with non-terminal conditions who begin a therapy of medical marijuana might trade one issue for another. In exchange for symptom relief, an addict could relapse and undo all of the hard work that led to recovery. Resist medical marijuana and you will have a better chance at resisting recreational drugs. Some still debate about the addictive potential of marijuana. According to the National Institute on Drug Abuse, it is addictive. Further, the NIDA explains that “thirty percent of those who use marijuana have some degree of marijuana use disorder.” Those are not friendly odds to a recovering addict, even if the addiction is with a different drug. While marijuana use can ease certain symptoms, it also lowers inhibitions and encourages poor choices. Recovering addicts need stronger coping mechanisms and better decision-making skills, not weaker ones. Simply put, medical marijuana is a bona fide threat to addiction recovery. 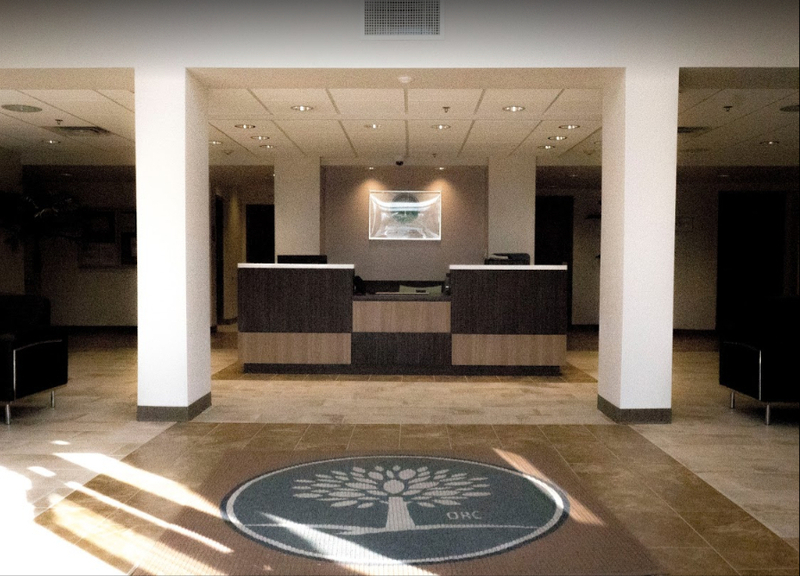 That is why most addiction recovery centers do not prescribe it and, instead, focus on support, therapy, and medications that help manage co-occurring disorders and withdrawal symptoms without risking a relapse. Marijuana is not approved for smoking in Florida, although attorney John Morgan plans to fight against the ban. It is approved for use in oils, tinctures, for vaping and in edibles, says U.S. News & World Report’s “Highlights” of the bill. While the new legislation is good news for some patients, recovering addicts have better and safer options. 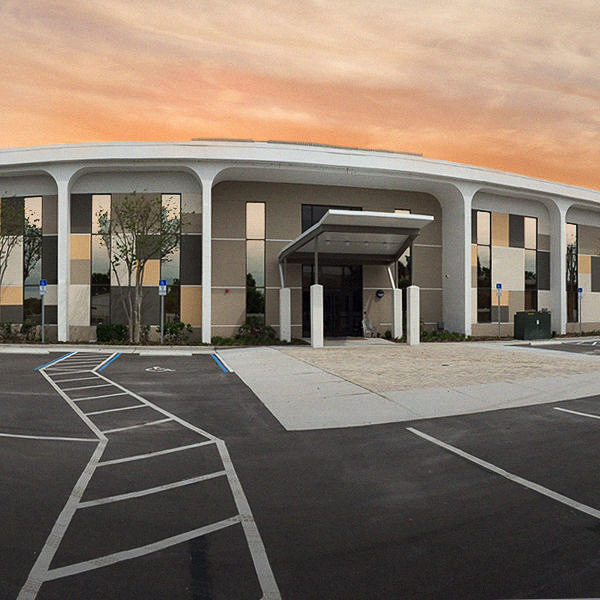 If you or someone you care about need a better option than medical marijuana, Orlando Recovery Center can help. Contact us now to learn more about the treatments available.